As it was the week for being Nice to Nettles, off I went to the Natural History Museum for their very interesting Wicked Weekend of Nettles. 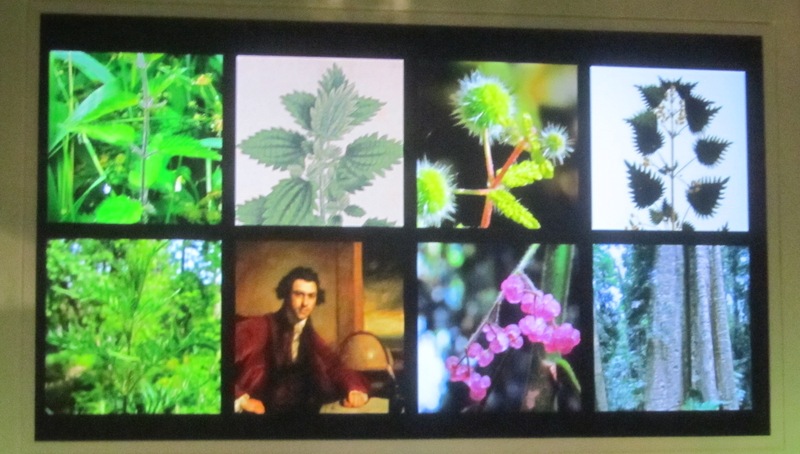 I learned that there are more than 1700 species of nettle growing all over the world (except Antarctica) and met the dreaded ‘horse-killer nettle’ of the Antipodes. I also learned how to make my own nettle twine and was amazed to feel just how beautiful and soft a skein of nettle ‘wool’ is. Nettles are amazing!